Itool Wire puller is a lightweight and easy to transport tool that is suitable for electrical contractors and electricians. It has two wire pullers in one with dual capstans that can pull 8 ft/min and 28 ft/min on low speed and 20 ft/min and 70 ft/min on high-speed. 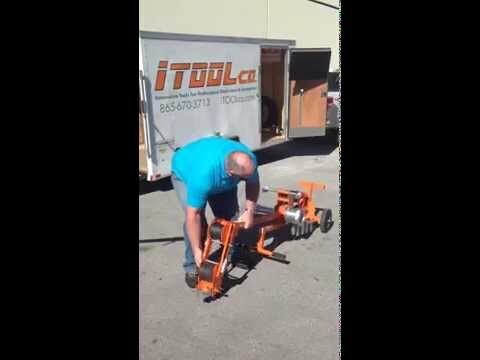 You can quickly change from side pull to underground, overhead or truck hitch. 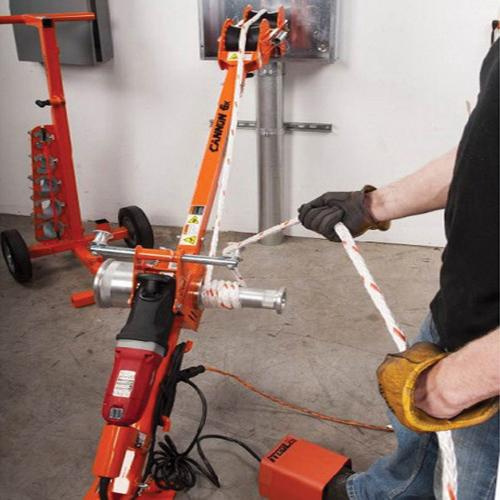 This 6K puller has a pivoting arm for easy rope access on overhead applications. This puller has a capacity to pull up to 6000 lb load.